DC Moore Gallery, 2017. Softcover catalogue with color reproductions. Introduction by Bridget Moore. 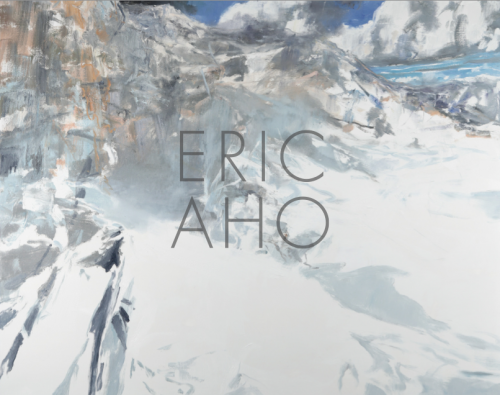 Artist statement by Eric Aho. 23 pages.